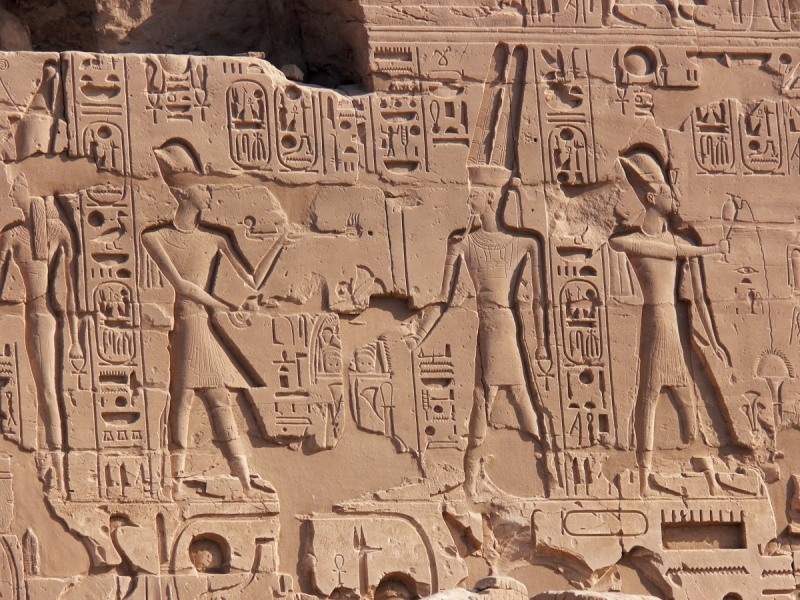 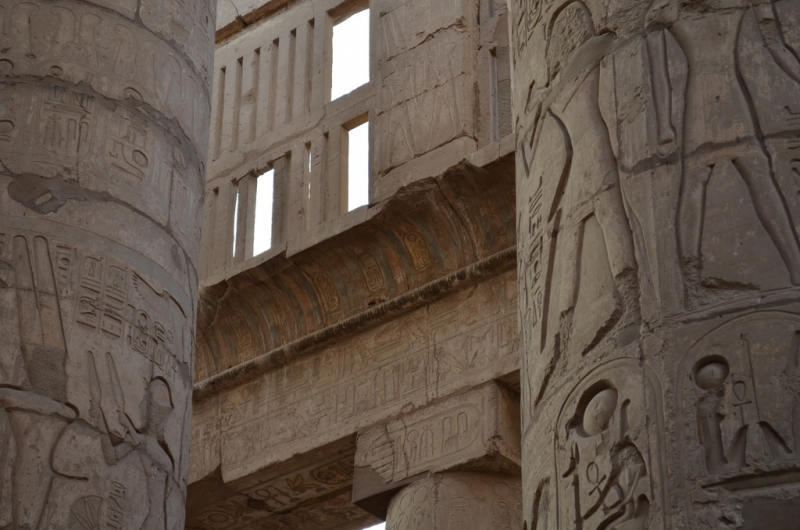 What was the purpose of the Temple of Karnak? 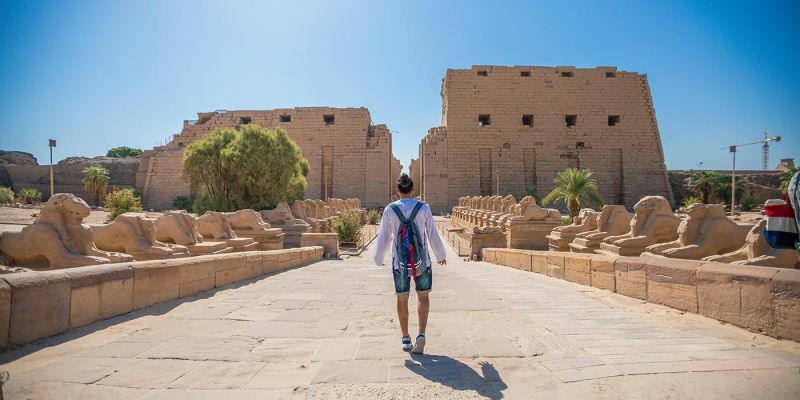 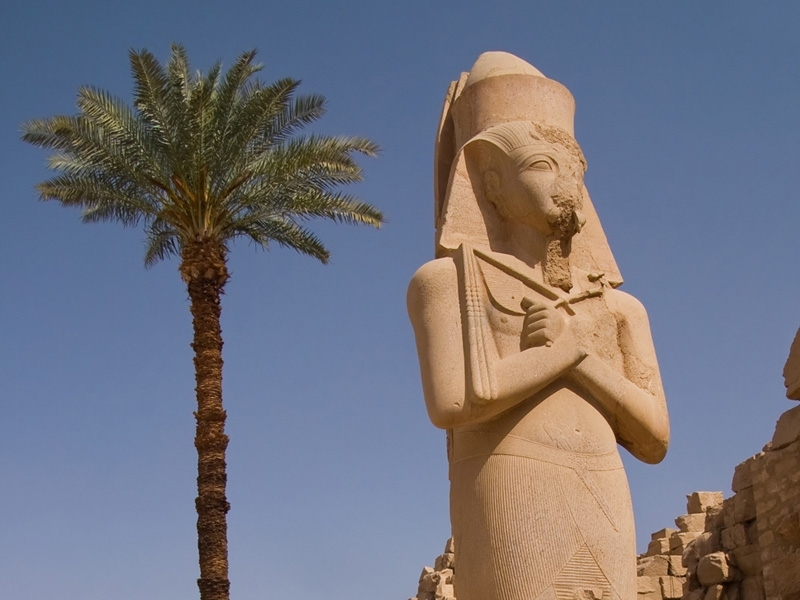 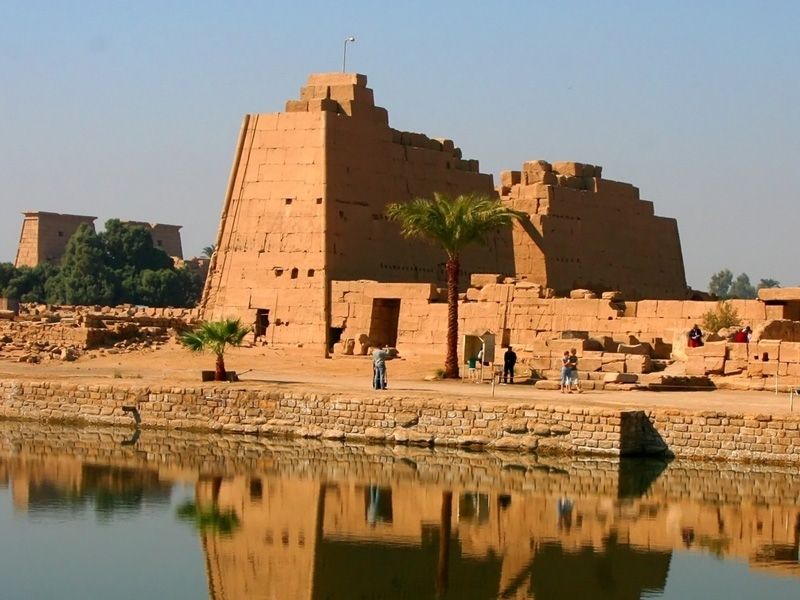 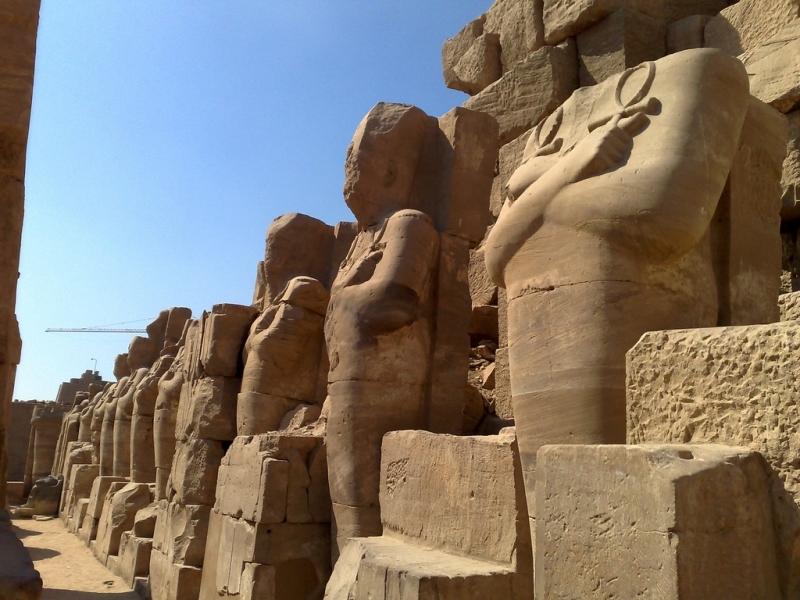 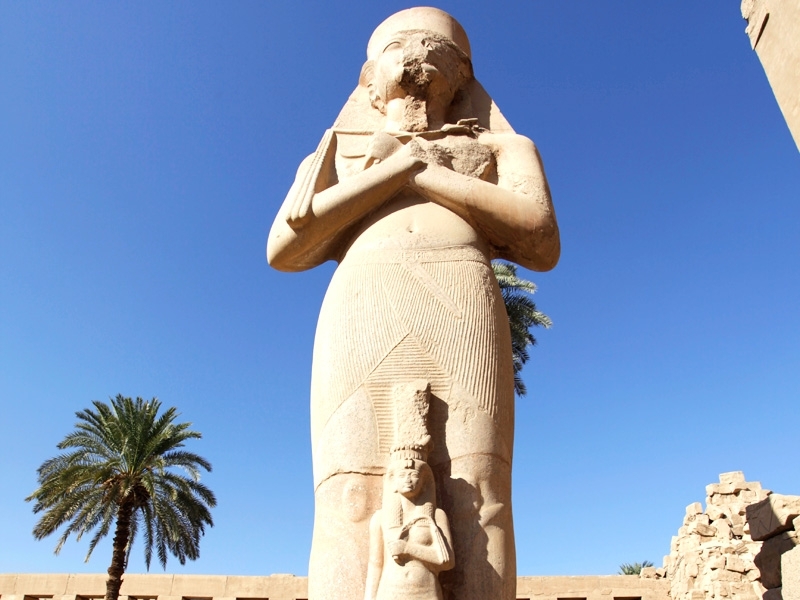 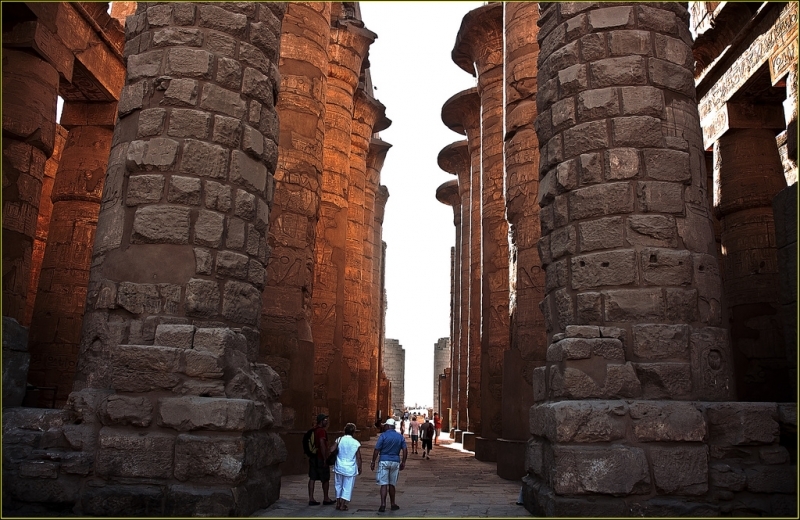 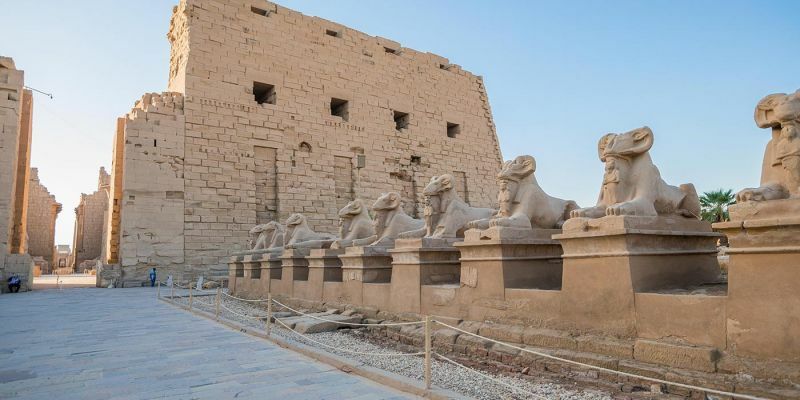 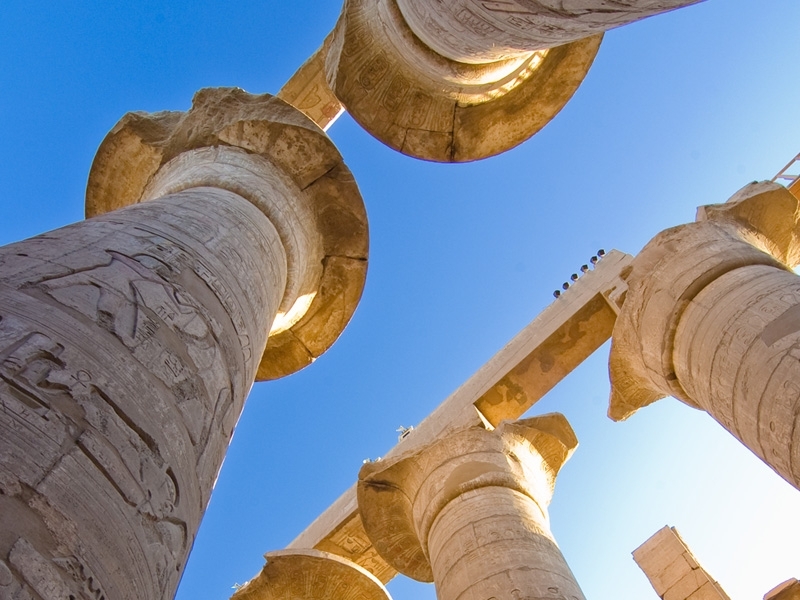 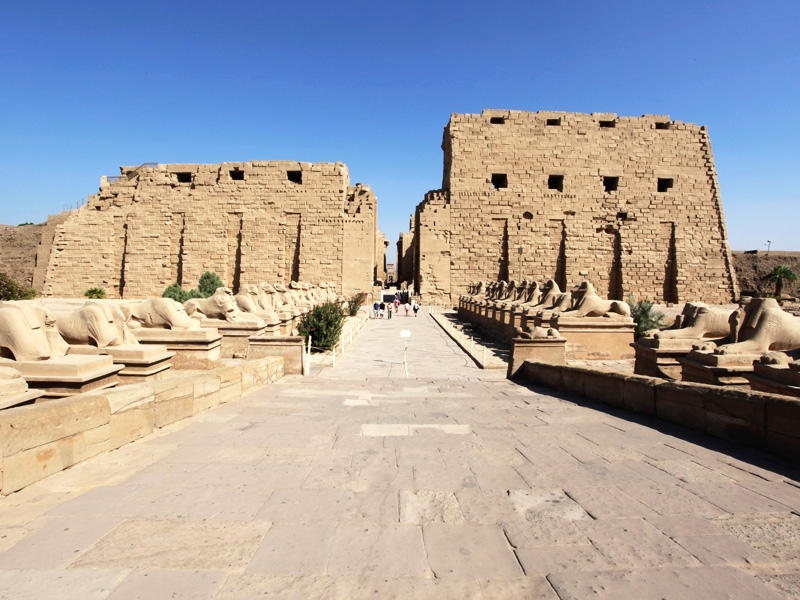 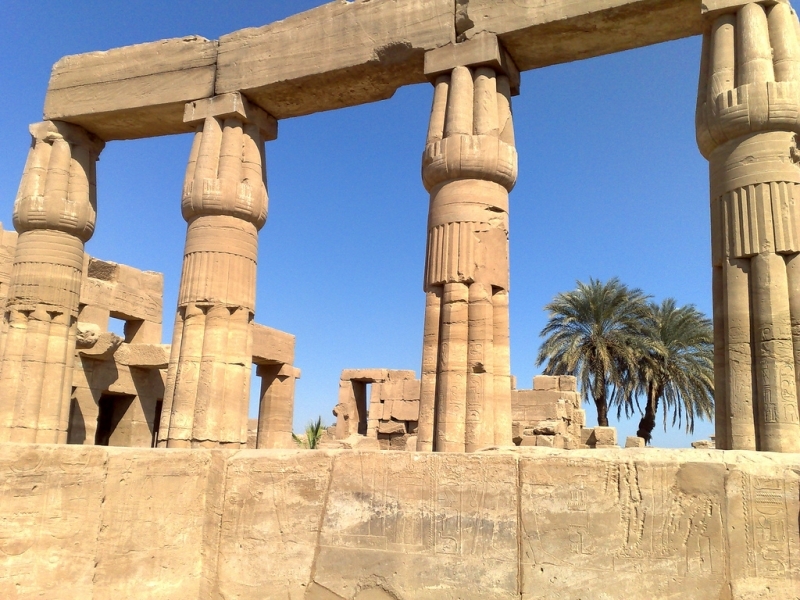 When visiting Karnak, you are paying a visit to the heart of Egypt during the New Kingdom. 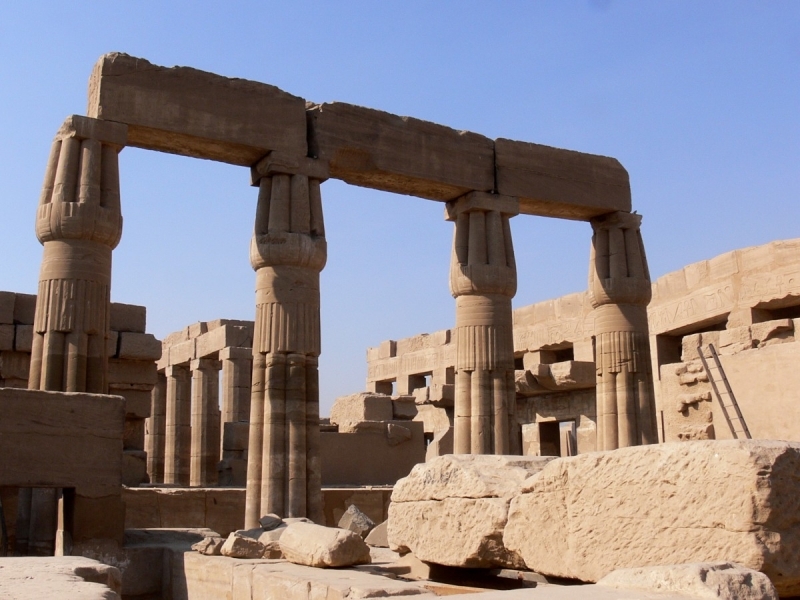 This huge temple complex was the center of the ancient faith while power was concentrated at Thebes (modern day Luxor) and its significance is reflected in its enormous size. 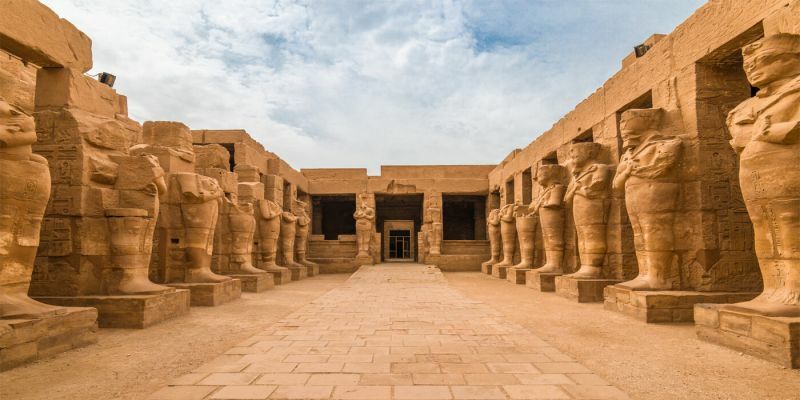 In addition to its religious significance, it also served as a treasury, administrative center, and palace for the New Kingdom pharaohs. 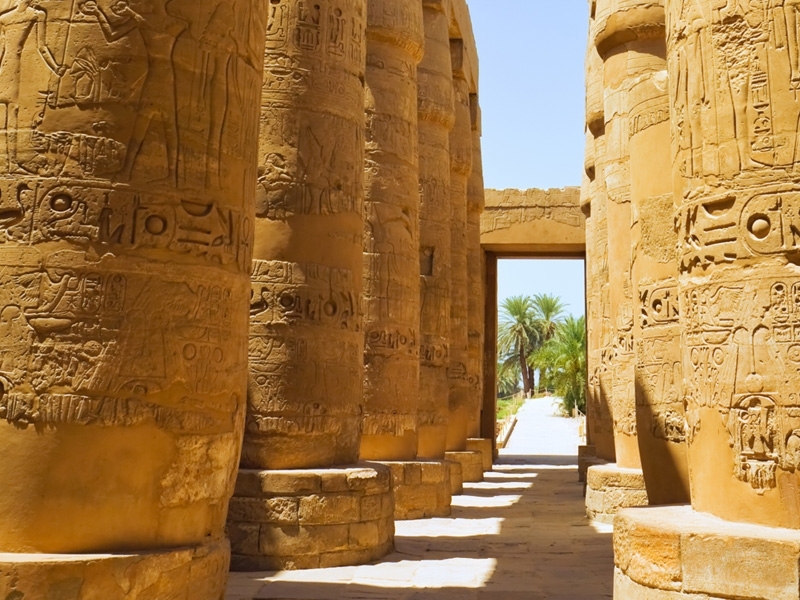 It is considered as the largest temple complex ever constructed anywhere in the world. 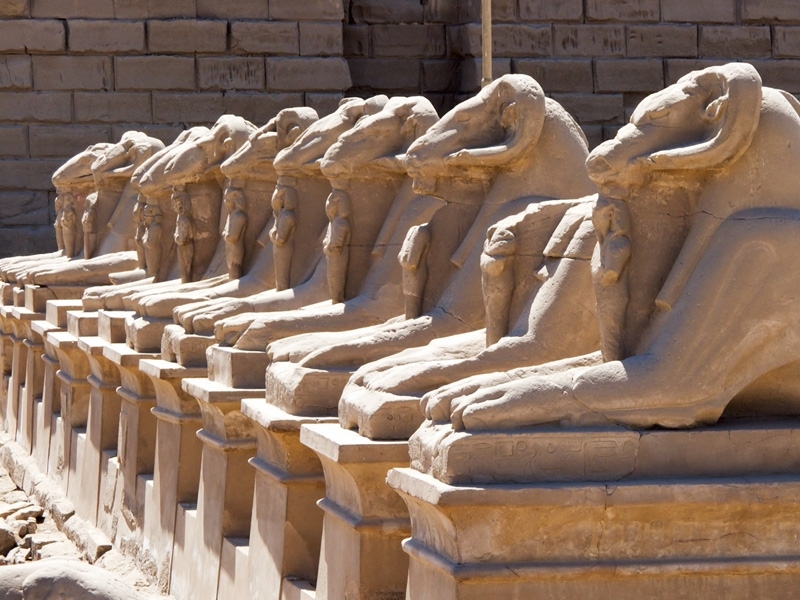 Like all of the major sights in Egypt, Karnak has a sound and light show that is offered in several different languages. 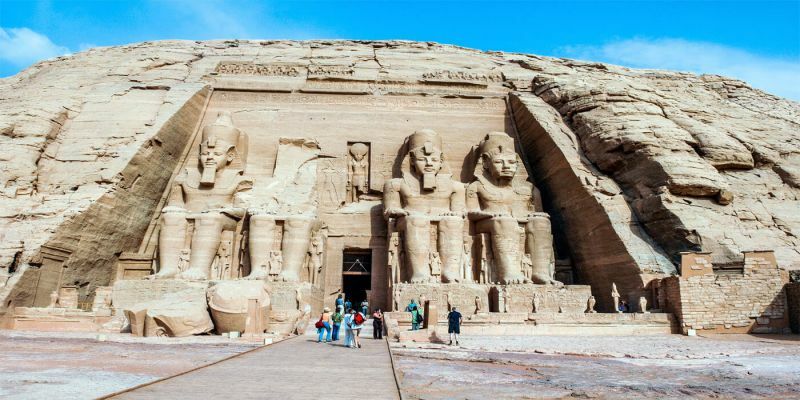 The show takes place 3 times a night, but you should consult your tour guide or your hotel about the languages of the various showings.